By these definitions it is clear to me, one who has personally experienced narcissistic abuse and one with a plethora of experience working with the narcissistically abused, that narcissistic abuse is a victimization situation. Those who suffer it bear no responsibility whatsoever for what has happened to them. The only responsibility they have is to try to rise above the abuse, heal from it, and live the rest of their life with some semblance of normalcy. Human nature compels us to validate, show compassion to and lend support to people and animals that are suffering. This is not often the case when it comes to the narcissistically abused. Instead of receiving compassion or support from their families, friends, communities, co-workers, clergy, or legal system, more times than not they are shamed and blamed by them. This experience only creates more hardship and suffering for those who are already broken from the many forms of cruelty they have endured. This is a tragedy. First they are victimized by their abuser. Then they are victimized by ignorant bystanders who not only blame them for putting up with the abuse, but also assign them some level of responsibility for the part they played in the relationship. Narcissists, adept at soliciting sympathy from those oblivious to the manipulation portray the victim as the perpetrator and themselves as the victim. Once this happens victims cannot possibly redeem themselves in the eyes of those who stand falsely in judgment of them; those who admonish them for being such heartless, cruel individuals. The harder they try to defend themselves the deeper hole they dig for themselves and the guiltier they appear. Deeply in pain from all they have endured they seek help and solace from licensed professionals such psychologists, psychiatrists, and social workers, believing that these “professionals” know how to help them—at the very least validate their experiences. In most cases this assumption proves false and disheartening. Clinically trained therapists who are not out of the box thinkers typically do not recognize narcissistic victim syndrome when they see it. They do not learn about it in school, and there is no diagnosis for it in the DSM-V, the book they rely on to diagnose mental illness. They are trained to recognize the individual components of narcissistic abuse syndrome such as depression, anger, anxiety, PTSD, fear, phobias, weight issues and eating disorders, and relationship conflicts. It can take years of therapy to work through each of these symptoms individually; therapy that will never address the core issue and is therefore a waste of time and money. In therapy, narcissistic abuse victims are often asked to recognize their part in the problems they are having when in fact they have no part in it. This treatment only makes the abuse sufferer feel more confused and more guilt ridden. In addition, licensed mental health professionals cannot legally diagnose a narcissist as a narcissist until they have conducted a full evaluation of the person. For that reason they will hesitate to label an abuser that way, even when there is every indication that the person is one. The abused rarely receive the validation they desperately seek. 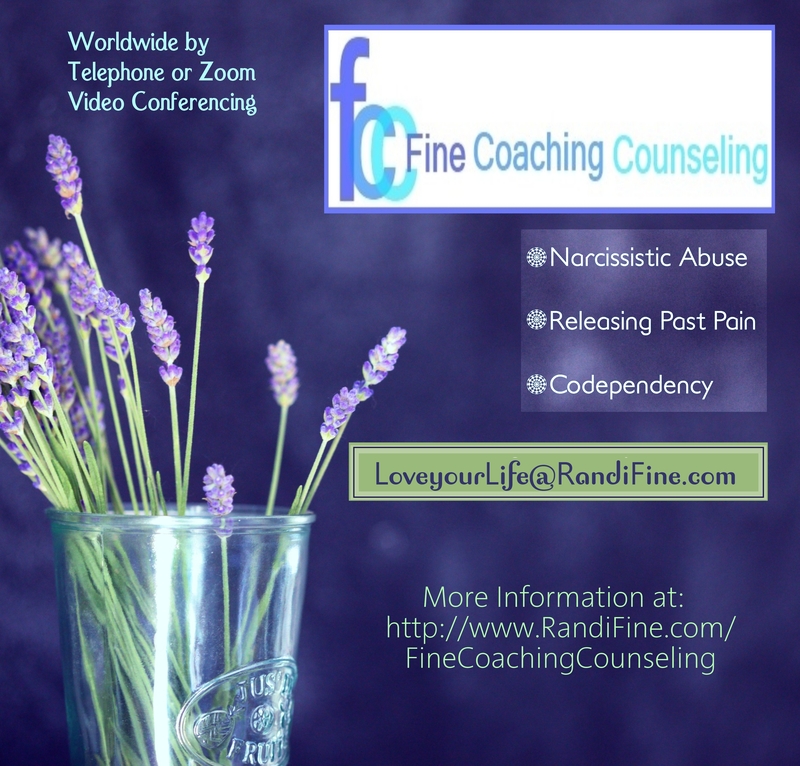 Confused and disoriented narcissistic abuse victims often present to mental health professionals with an extreme spectrum of uncontrollable emotions. Many who seek psychiatric help for anxiety and depression are falsely diagnosed as having bipolar disorder and put on medications for it. These medications do not address the core issue. They will often exacerbate their existing symptoms and create new ones. The narcissistically abused who must use the legal system to resolve conflicts such as divorce or child custody are often treated like criminals. 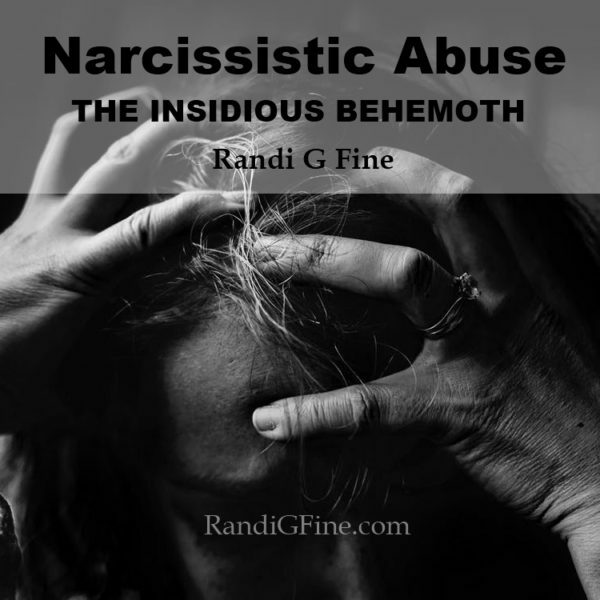 In more cases than not they are accused of horrendous falsities by lawyers, judges, and case workers that have been manipulated and bullied by the true criminal—the narcissist. The children are the ones who suffer the most. They are legally stolen from the safety of their loving, nurturing parent and thrown into the arms of a parent who physically, emotionally, psychologically, or sexually abuses them; a parent whose entire agenda is not to love the children but to seek revenge on the good parent. These children will not fare well in adulthood. So emotionally tortured with no hope in sight, some do not make it that far. This problem has reached epidemic proportions. It runs rampant in every country of our world. 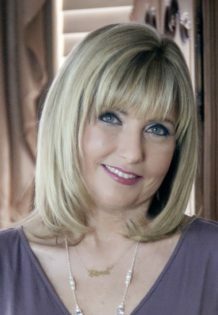 I work day and night not only to help the narcissistically abused understand what they have endured and recover from it, but to spread the word about this terrible injustice. 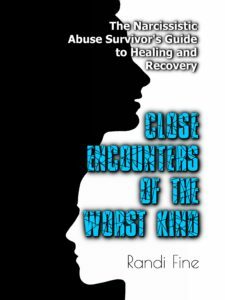 I wrote the book, Close Encounters of the Worst Kind: the Narcissistic Abuse Survivor’s Guide to Healing and Recovery, released in October 2017 to reach the global population so I can educate them about this epidemic. My hope is not only to help the abused recognize what they have endured, validate them and give them hope, and show them the way to recovery, but to educate mental health and legal professionals about this monumental tragedy that too many have turned a blind eye towards. I am hopeful that things can change but I cannot possibly do this alone. This will take a collaborative effort. Together we can fight and eradicate this insidious behemoth—one that is responsible for the destruction of innumerable lives. 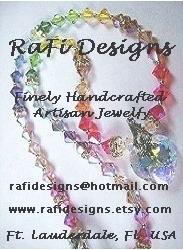 Please email me at loveyourlife@randigfine.com with any comments, questions, and suggestions. This entry was posted in abuse, Narcissistic Personality Disorder and tagged Abuse, abuser, narcissistic, NPD abuse, victim. Bookmark the permalink.